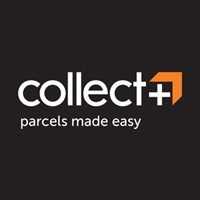 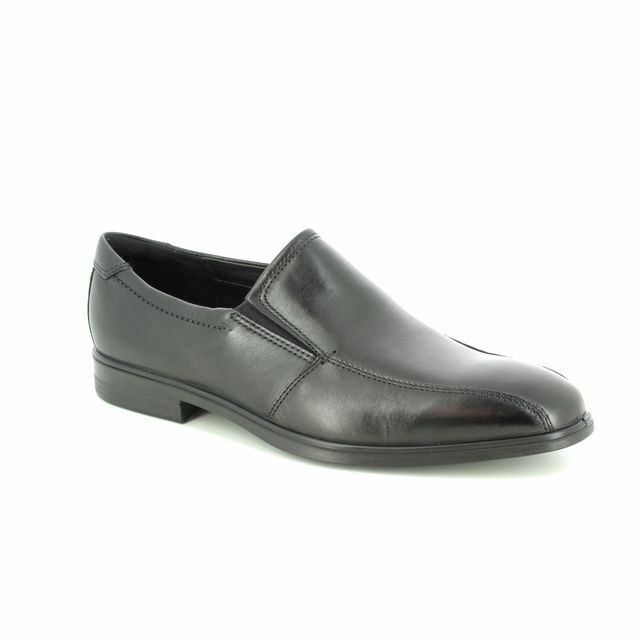 Ecco bring us 512014/11001 KENTON. 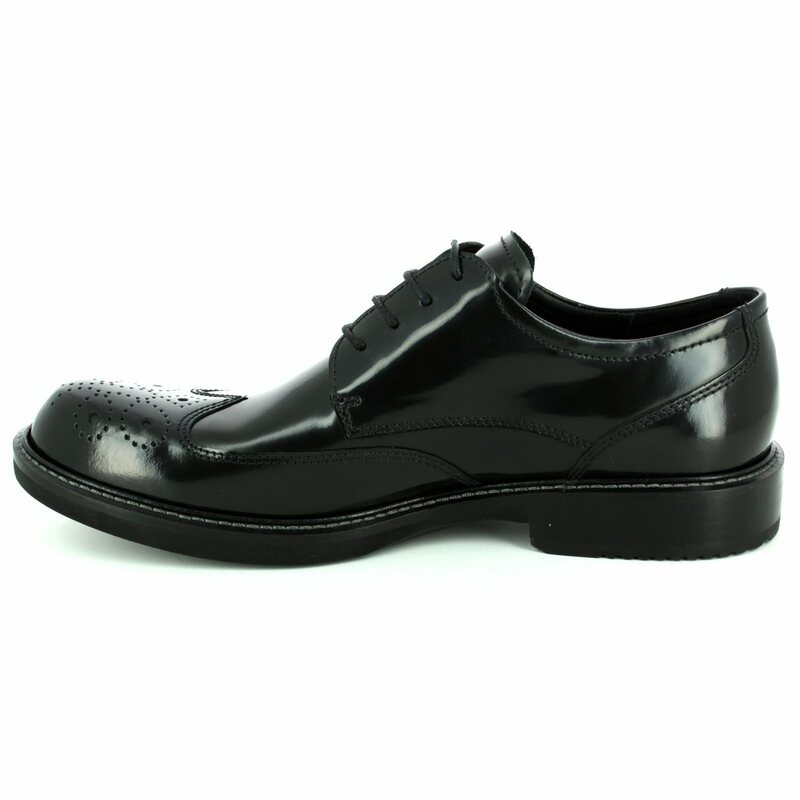 These gorgeous mens brogues combine traditional brogue detailing with a high shine finish making them a real stand out piece. 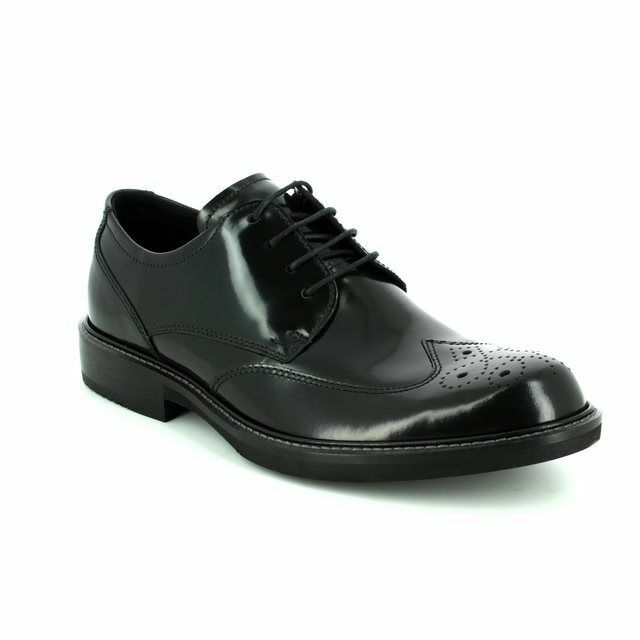 Perfect for occasionwear or for the office, every man should have a good pair of brogues in the wardrobe. Ecco have combined their PU injected sole units with the black leather uppers to create a lightweight and flexible shoe. 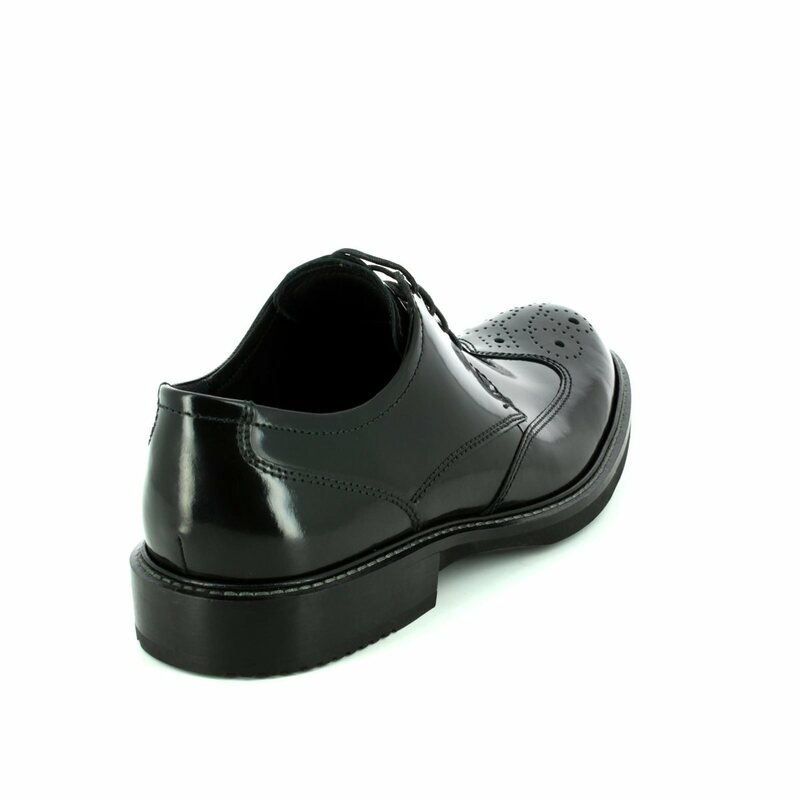 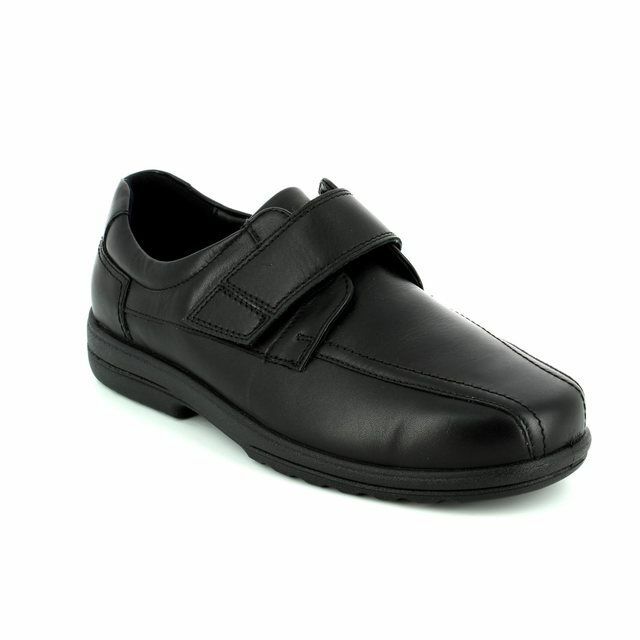 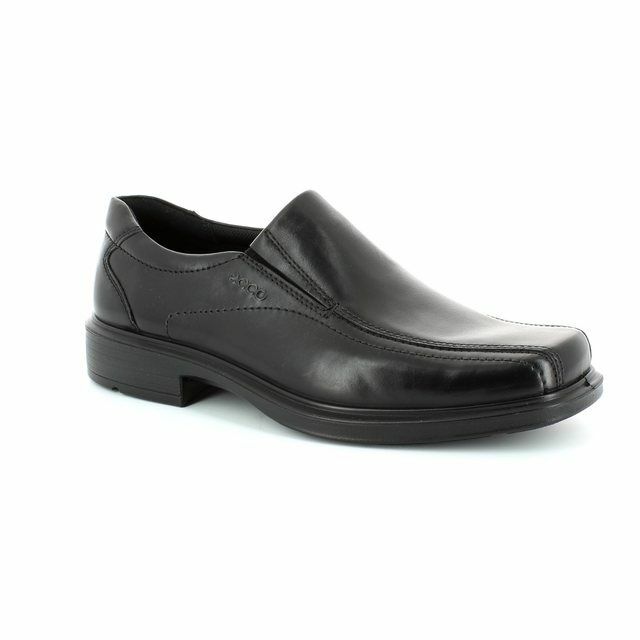 Paired with the removable insoles for use with orthotics and these shoes really are a winner. 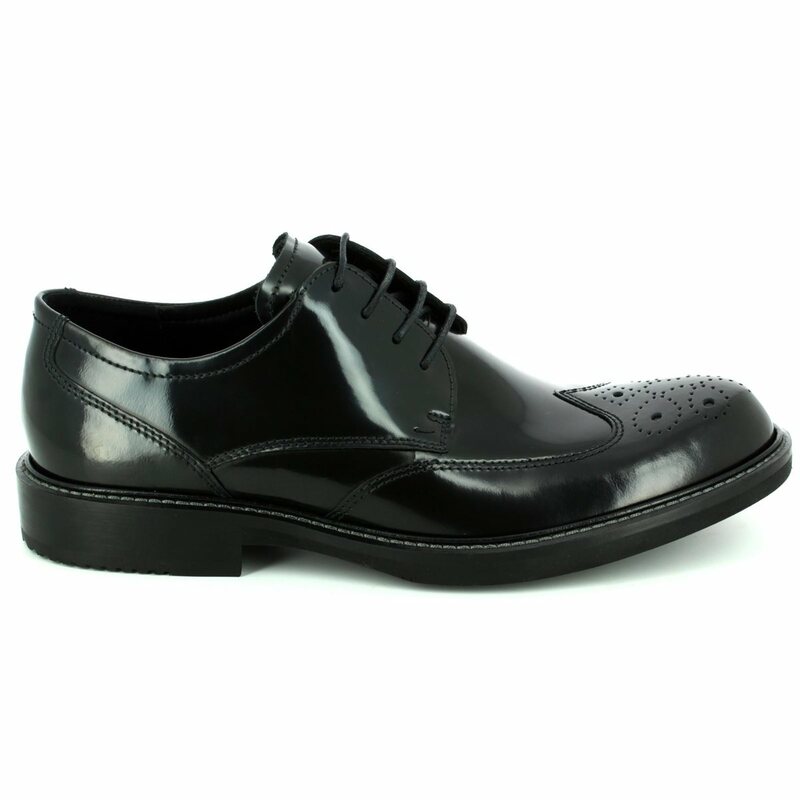 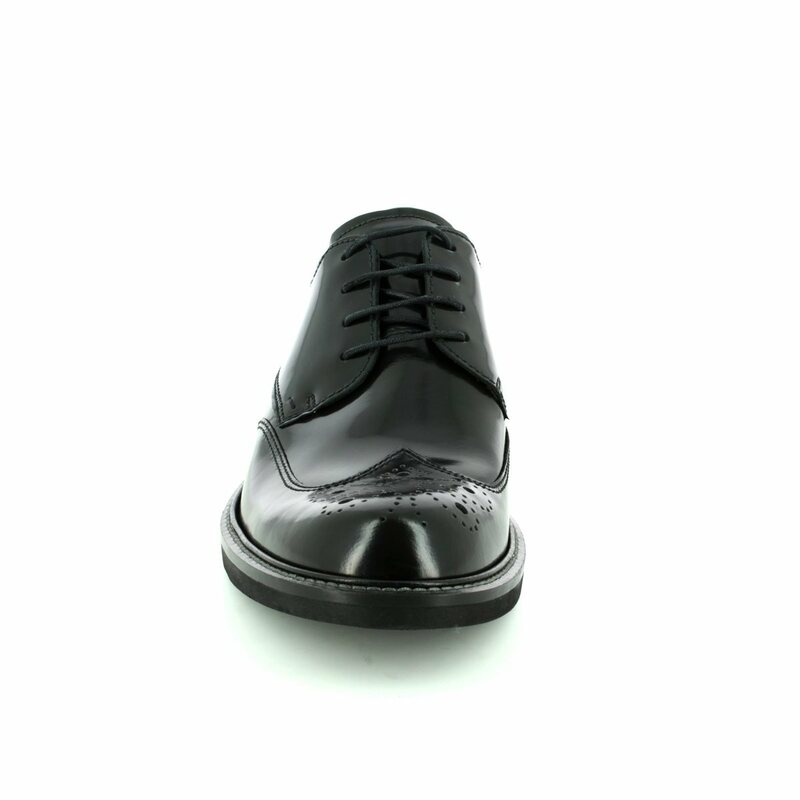 Also available in prune, these mens brogues add a dash of style to any outfit. 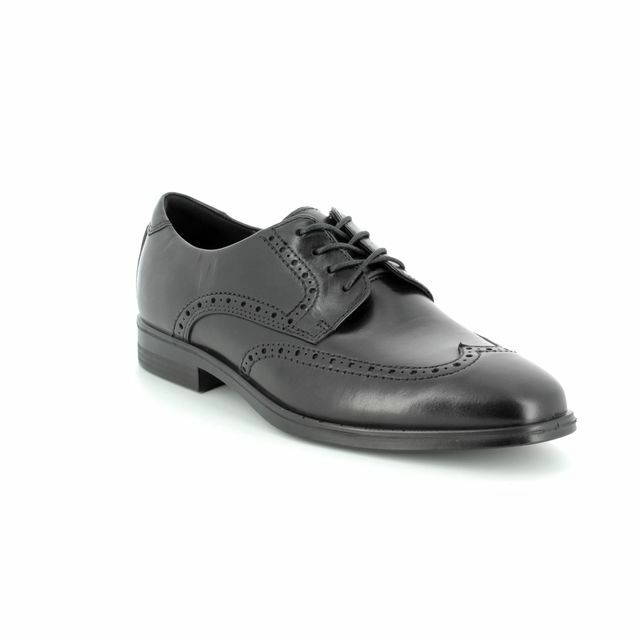 Buy your Ecco mens brogues from Begg Shoes and Bags, an official Ecco outlet.